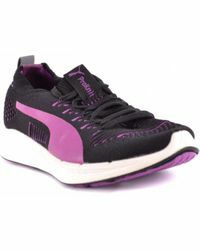 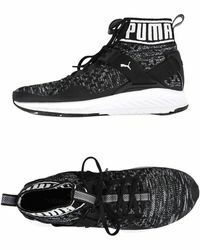 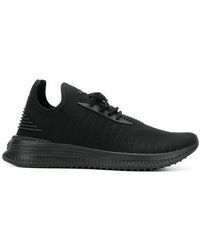 Puma is a sportswear label with a history that dates back to 1924, when the brand was originally founded as the GebrÃ¼der Dassler Schuhfabrik shoe company in Herzogenaurach, Germany. 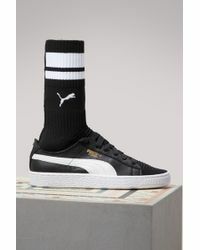 The label soon began to become recognised in 1936, when Jesse Owens wore the brand's shoes as he won four gold medals at the 1936 Berlin Olympics. 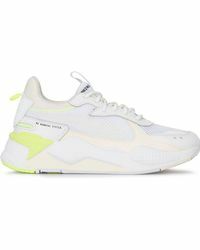 Today, the label continued to remain iconic, offering a full line-up of clothing and footwear that seamlessly blend together fashion and function. 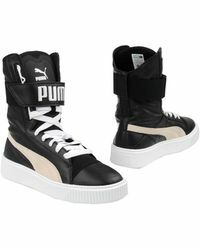 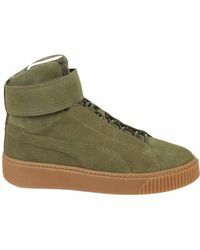 Upgrade your footwear repertoire with the collection of Puma high-top trainers, featuring leather and suede styles complete with the brand's signature logo.